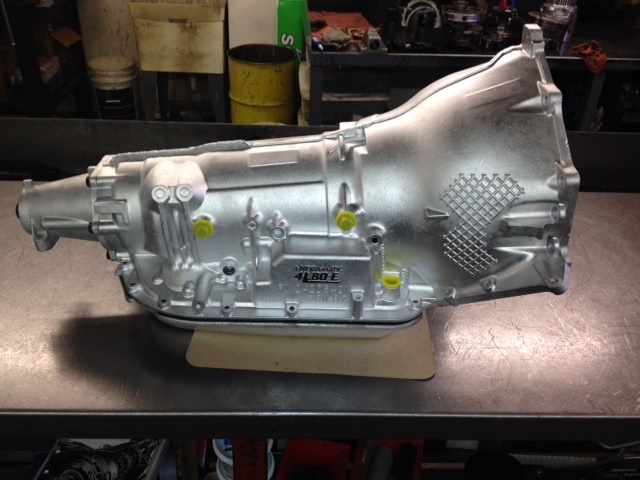 All NITRO PERFORMANCE TRANSMISSIONS are Dyno tested and have High Performance Kolene steels, Alto Red Eagle High Performance Frictions, heavy duty Kevlar band(s), Heavy Duty Tuftrided Race(s), Roller Clutches, copper pump and case bushings, extra sun gear bushings, choice of Valve Body Reprogramming Kit, choice of Output Shaft and more. Many extra options and custom builds available for all your high performance and heavy duty needs. 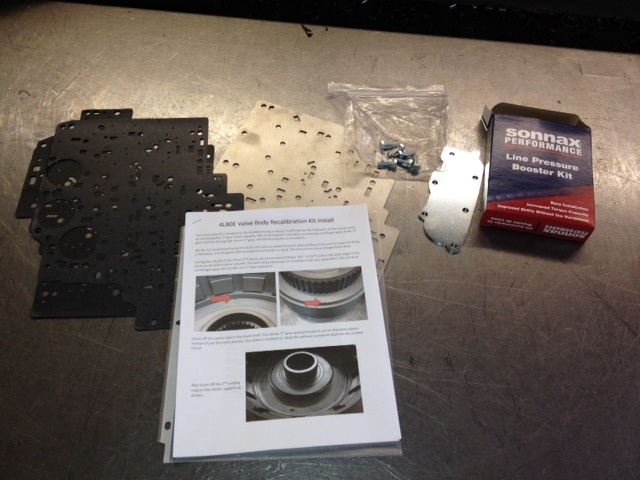 Our transmissions come with a detailed spec sheet. 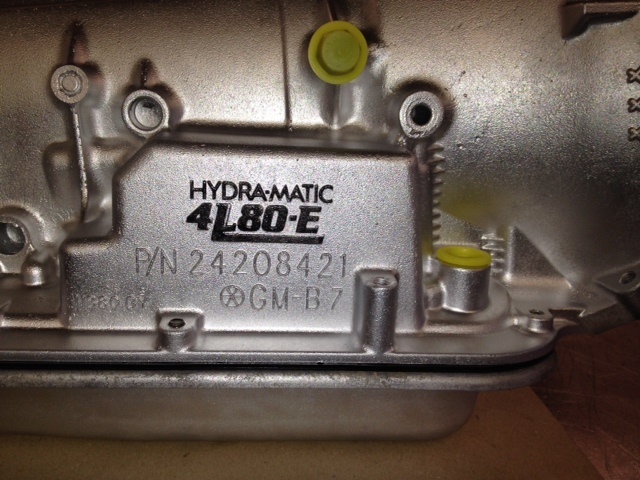 Specs include: parts used, front end-play, rear end-play, clutch end-play, planetary end-play and Dyno pressures. 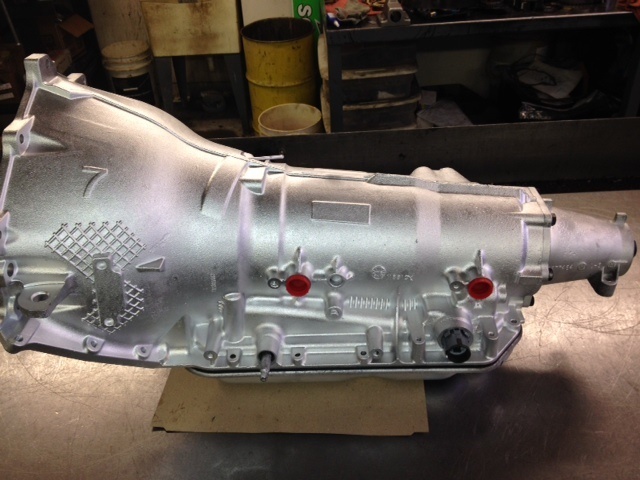 or any transmission you need! If you are interested please contact [email protected] or call. 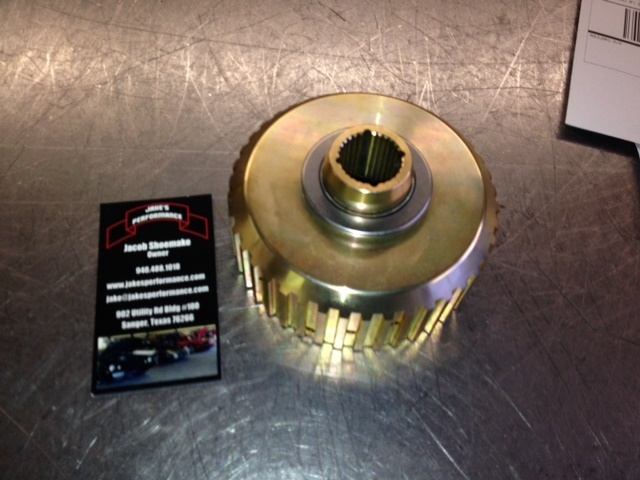 We have over twenty years of experience in building Heavy duty and high performance Transmissions. 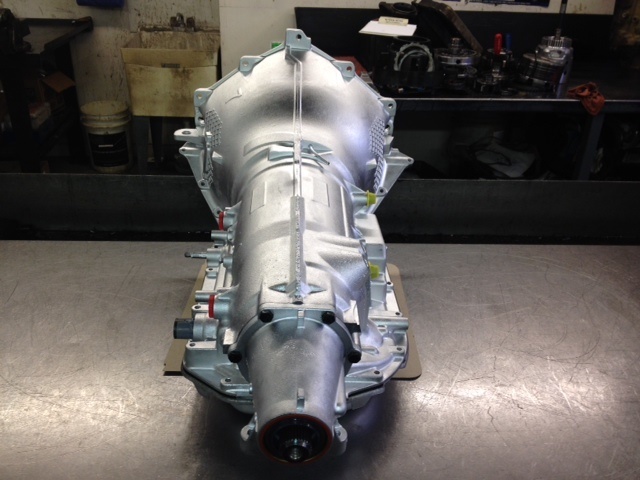 Our 4l80e hi performance transmission can be built to with stand 3 levels of power. If you are building a high horsepower car , and would like an overdrive transmission that will actually hold up to these high power levels. Please contact us today to discuss you specific needs.